© Mike Rundle. All rights reserved. 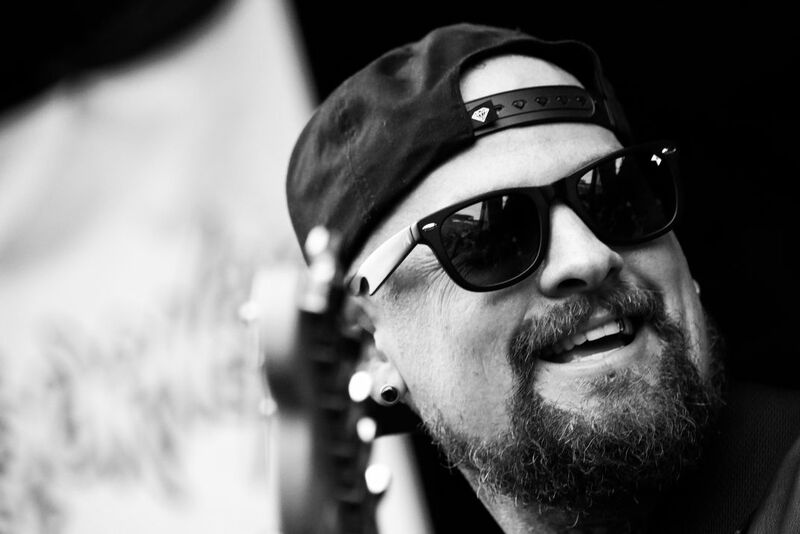 Benji Madden of Good Charlotte performing at Vans Warped Tour in Tinley Park, Illinois. Date Uploaded: Oct. 16, 2016, 11:21 p.m.